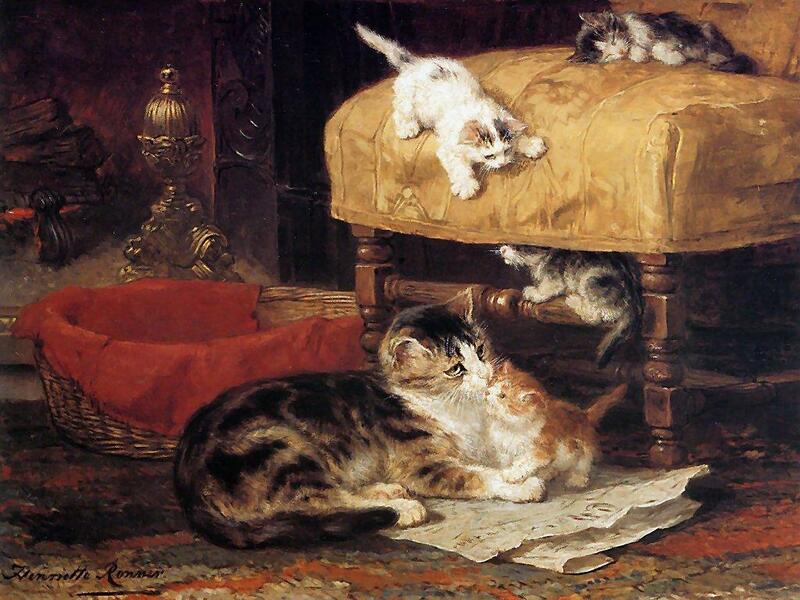 Unknown Title by Henriette Ronner-Knip, (1821-1909). If we are curious about the origin and characteristics of an animal today, we look it up on the internet. Decades ago, we would have used an encyclopedia for such research. In the early 19th century, however, there were handy books like Peter Parley’s Tales of Animals: Comprising Quadrupeds, Birds, Fishes, Reptiles, and Insects (1835). In this fascinating book, the early 19th century researcher could learn about such animals as the “Ourang-Outang” and become acquainted with what the author declares are “astonishing facts” and “deep and important reflections.” As can be expected, these reflections were anything but flattering to that most treacherous and conniving of mammals – the domestic cat. 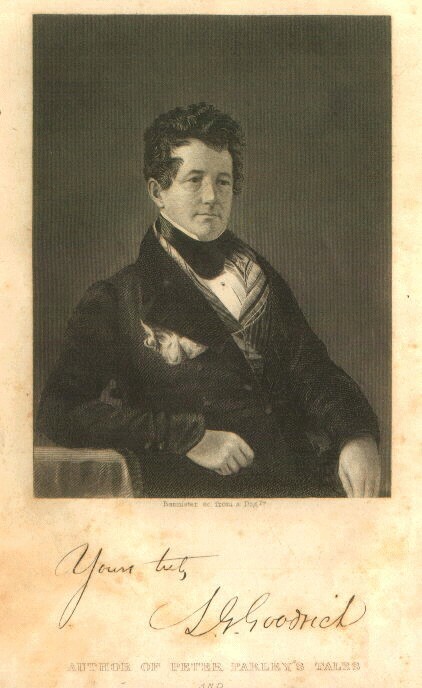 Samuel Griswold Goodrich, a.k.a Peter Parley, circa 1844. 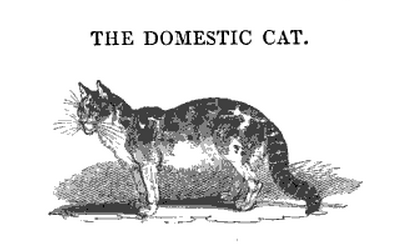 Image of Domestic Cat from Animal Tales by Peter Parley, 1835. 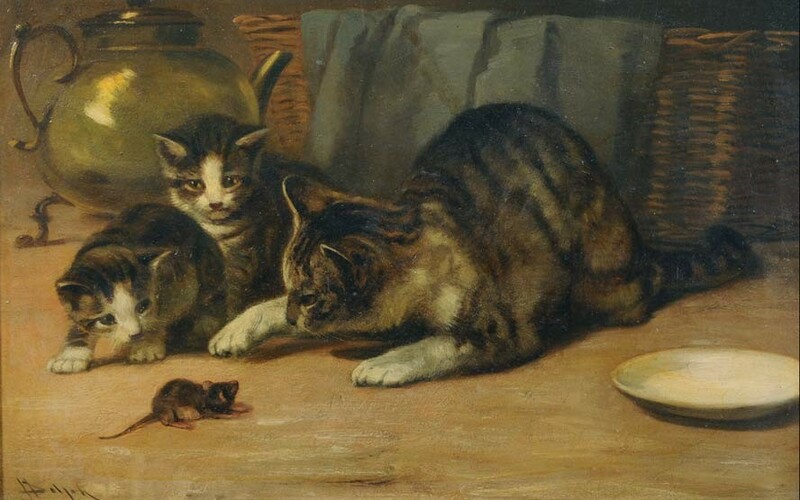 Playing Cat and Mouse by J. H. Dolph, (1835-1903). The Comparative Size of Various Animals, from the Elephant to the Mouse. 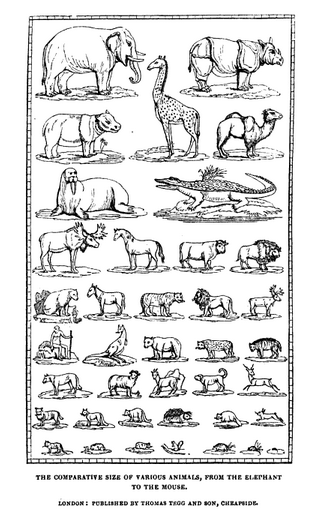 Chart from Animal Tales by Peter Parley, 1835. Peter Parley was the pseudonym of American author Samuel Griswold Goodrich. He was born in 1793 and died in 1860. Did he dislike domestic cats? Or was his prejudice merely a reflection of the general ignorance of the age? Certainly fear and hatred of felines was nothing new. Cats have been viewed with negativity since the middle ages. But considering that his book was a resource for those seeking information on animals, it is a prime historical example of how ignorance and prejudice begets more ignorance and prejudice. One wonders in such circumstances how common sense and scientific knowledge ever prevailed. 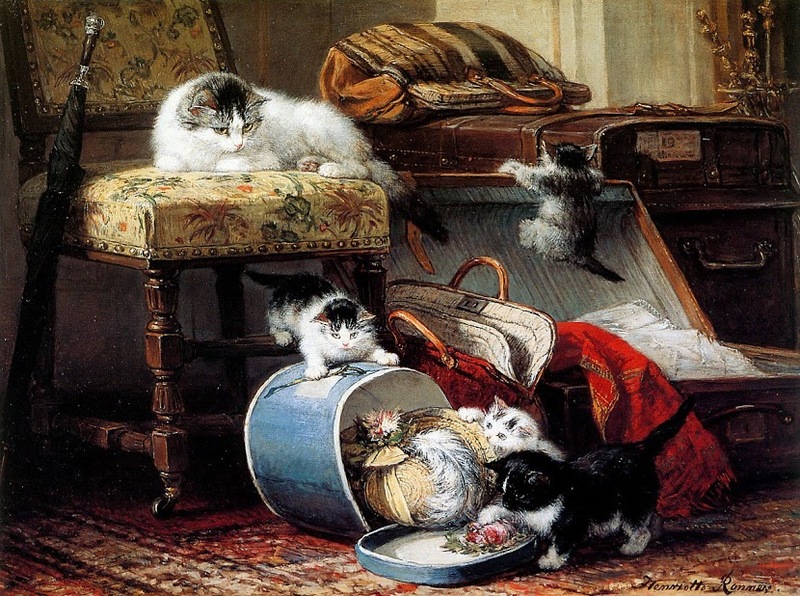 The Chimney by Henriette Ronner-Knip, (1821-1909). Parley, Peter. 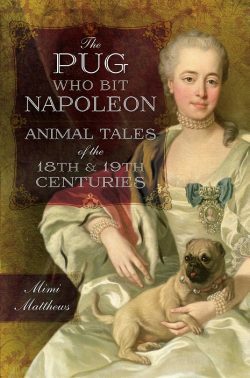 Tales of Animals: Comprising Quadrupeds, Birds, Fishes, Reptiles, and Insects. London: Thomas Tegg, 1835.
the fellow has never known of cats that have trekked miles to try to find an owner, or known the forgiving and loving nature of even the most abused cats who come to trust again. Exactly! His opinions on the subject are so prejudiced and so very personal. I expect he had an axe to grind with a cat somewhere. Yes, Parley. Tell us how you really feel. Somehow this makes me suspect he had a cat of his own who didn’t like him, and that made him resent the whole species. Informative and amusing as always. So glad you liked it! And I thought the same thing. Parley is very specific in his criticism of cats. They won’t just steal your food, they will steal your BREAKFAST! I think it must have happened to him. Let’s hope his cat went on to find a better home! Ha! Cats have no qualms about killing robin red breasts or even bluebirds of happiness. But your cat sounds like she has bonded to you. Sometimes the best pets are the ones that choose us. Even if they do steal our breakfast! Lucy, bless you for taking in a rescue, especially feeling so reluctant and with her proclivities at odds with your sensibilities. Mimi – thank you for highlighting a snapshot in time – although it is not a pretty pic it let’s us know that the cat (much like the woman) has had a rough journey through history – thank goodness there are many cat lovers now to extol the virtues of cats! So glad you enjoyed it :) And you’re exactly right about cats & their rough journey through history! I love the tension between sense and sensibility. What began with the Romantic movement, Infusing nature, animals, etc. with human feelings, was really getting going in the early Victorian period. It really was! And it still exists to an extent today. It’s fascinating to read about it, though when I get to something grim I constantly have to remind myself that it was over one hundred years ago and any animals harmed (like the ones in that vile cat circus) have long since gone on to a better place. Me too, Nancy. Unless they have terrible allergies, I’m always a little suspicious!